Calling all first-time racers. Have you imagined one day going across a finish line? Well, here’s your chance. The Boxers’ Trail 5K Run/Walk is a great local event for every experience level, whether you plan to walk or run. The course takes you through the scenic cliff paths of East Fairmount Park, the same wooded trails used by heavyweight boxing champ Joe Frazier. 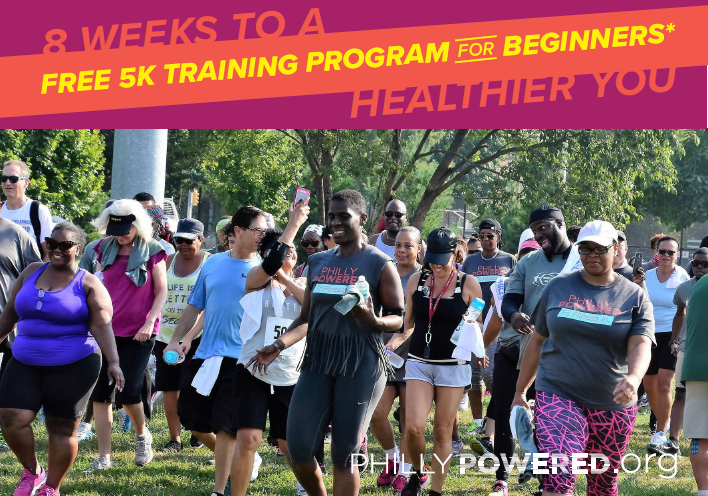 If you are looking to show your body some fitness love, spend a little more time outdoors, or get to know your neighbors better join Strawberry Mansion’s FREE 8-week interval training program to build up your mind and your muscles for the Boxers’ Trail 5K which will take place on Saturday, September 8th. Lee Scottlorde will be leading joyful movement activities for those of all abilities starting Saturday, July 21st and ending on Race Day Saturday, September 8th. Join Lee every Tuesday evening at 6pm and every Saturday morning at 9am for the 8 weeks leading up to the Boxers’ Trail 5k. Working out not only strengthens your body but also the activates your mind. Bring your friends and family and meet Lee at the at the picnic tables on the corner of 33rd Street and Diamond Street to be one step closer to crossing that finish line. 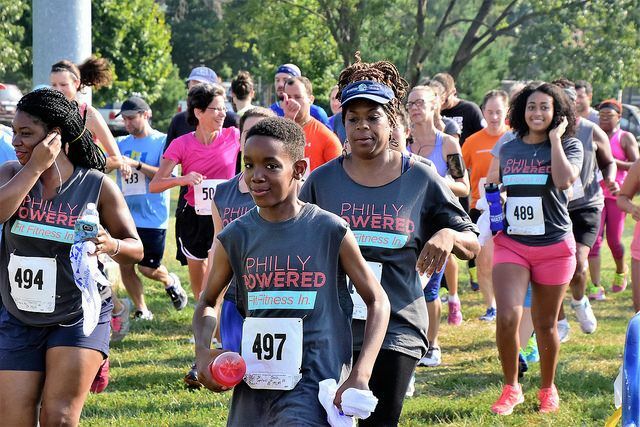 On Race Day, plan to stick around after completing the Boxers’ Trail 5K on Saturday, September 8th, for Strawberry Mansion Day until 7 p.m.
Family fun. Great food. Entertainment for everyone.